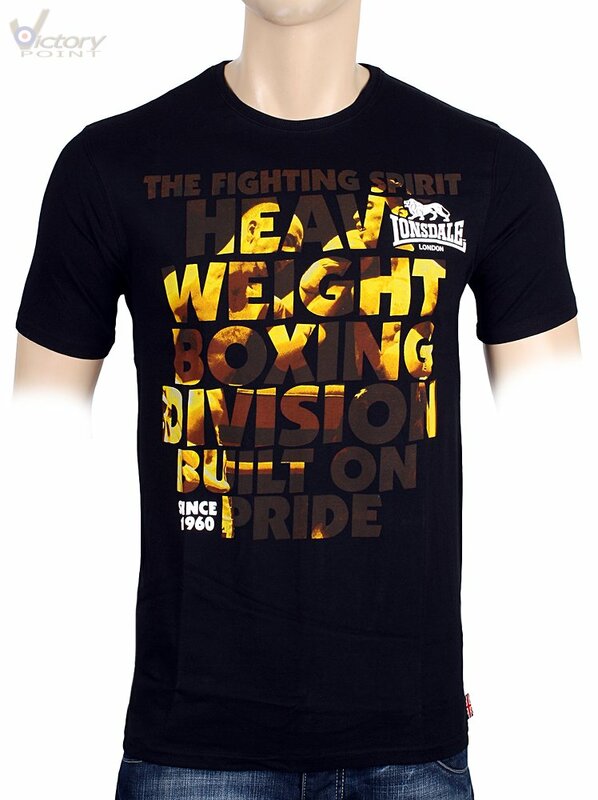 Lonsdale London T-Shirt "Matthew". Lonsdale London. T-Shirts. Herren. 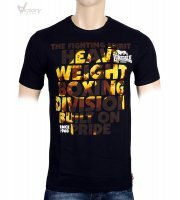 Herren / Lonsdale London / T-Shirts / Lonsdale London T-Shirt "Matthew"
Extras: Foto Print und "Lonsdale Löwe".